February is the month of love, and it kicks off with the approach of Valentine’s Day! Start your shopping, in South Granville, for the sweetest objects of desire and experiences to spoil your special someone, and even yourself. 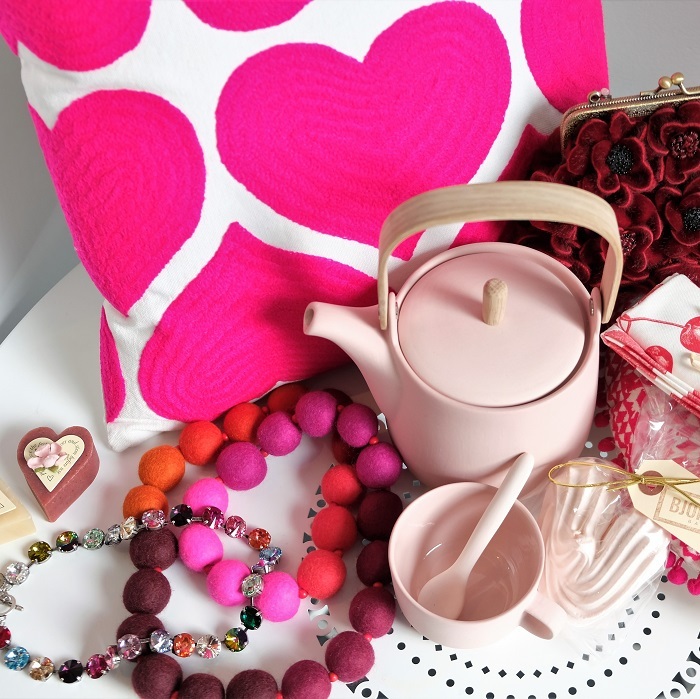 Find your perfect style of sweetheart gifts in our vibrant neighbourhood – from current fashion, home décor, culinary delights, fine art, floral bouquets, and superb dining to beauty treatments. 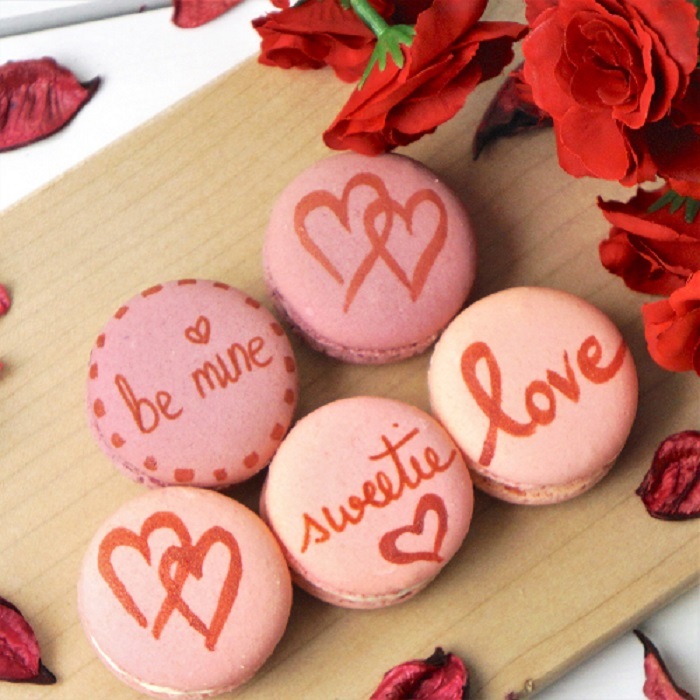 To help you share and celebrate love, we’ve curated a South Granville shopping guide of where to find gifts from the heart to give and get, for any interest and passion, on Valentine’s Day or whenever cupid’s arrow strikes. 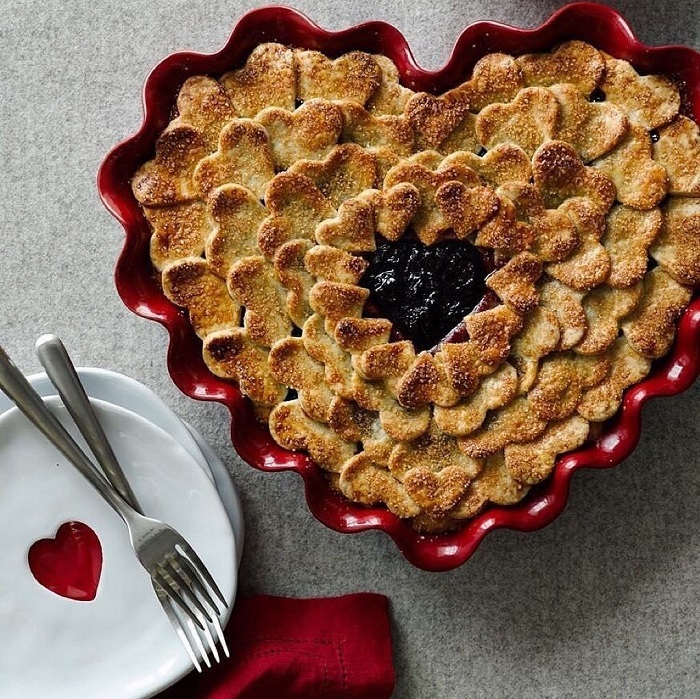 The secret ingredient is always love, but good cookware helps. 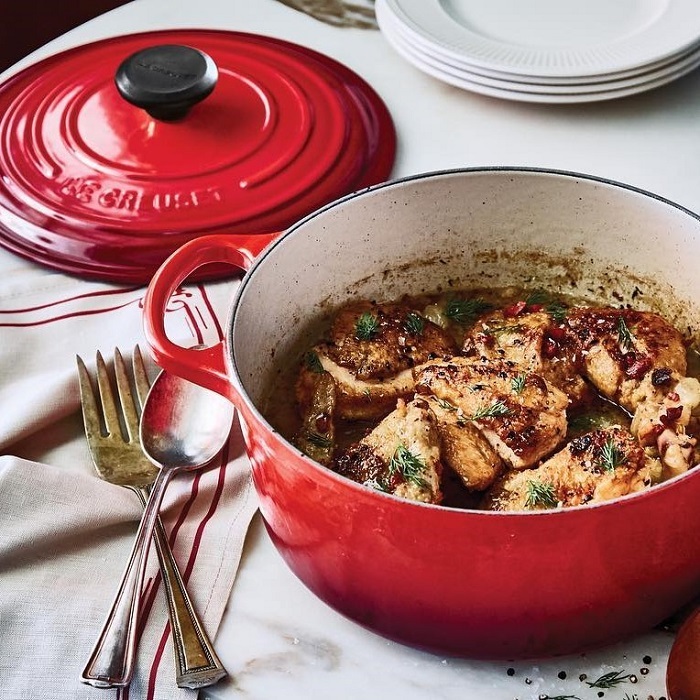 Find all cooking and kitchen essentials at Cook Culture, House of Knives, Le Creuset, Ming Wo, and Williams-Sonoma. Chocolates make everything better. 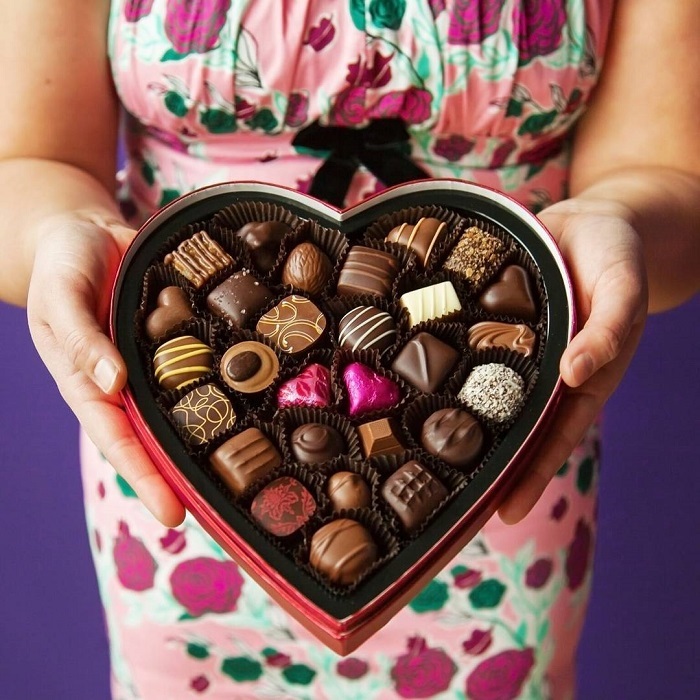 Find a delicious assortment at Purdys Chocolatier and Meinhardt Fine Foods. 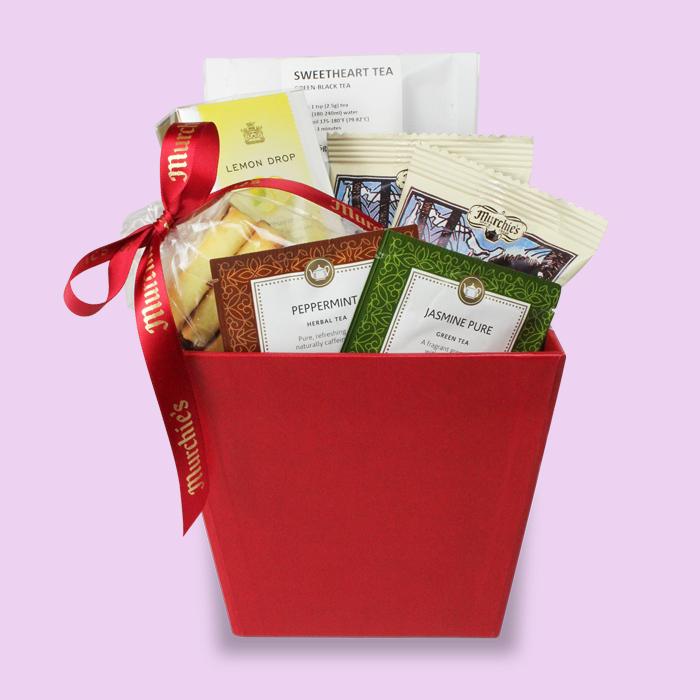 Indulge your dearest with the most delectable treats. Find French macarons in Meinhardt Fine Foods, Sugarfina candies in Hill’s Dry Goods, and more sweet treats at Williams-Sonoma. 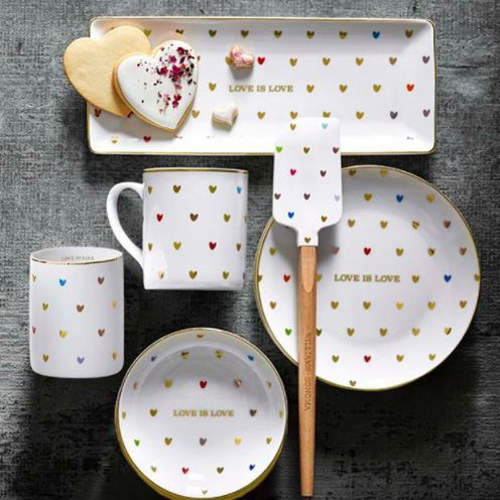 For the love of baking, find all the accessories for bakers at Cook Culture, Le Creuset, Ming Wo, and Williams-Sonoma. Save room for dessert! 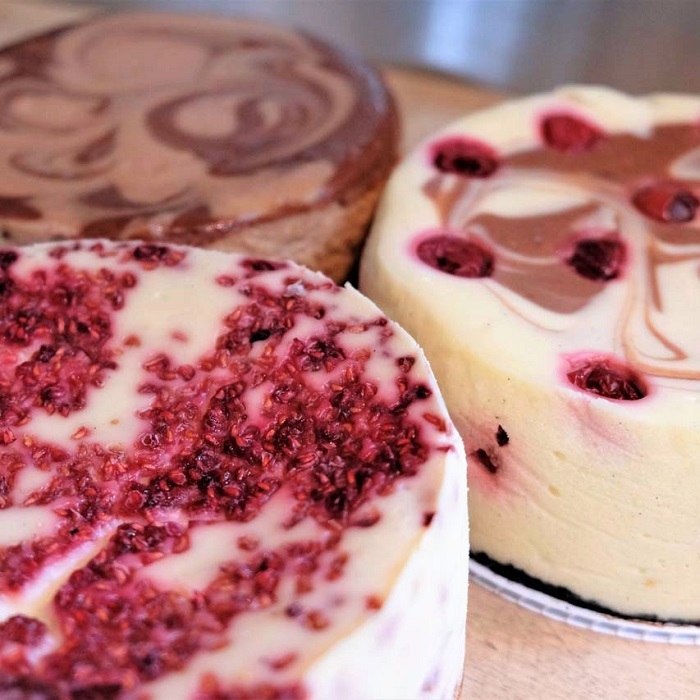 Find a selection of luscious cheesecakes from Trees Organic Coffee, and other decadent cakes from Meinhardt Fine Foods, to celebrate at home. But first, champagne! 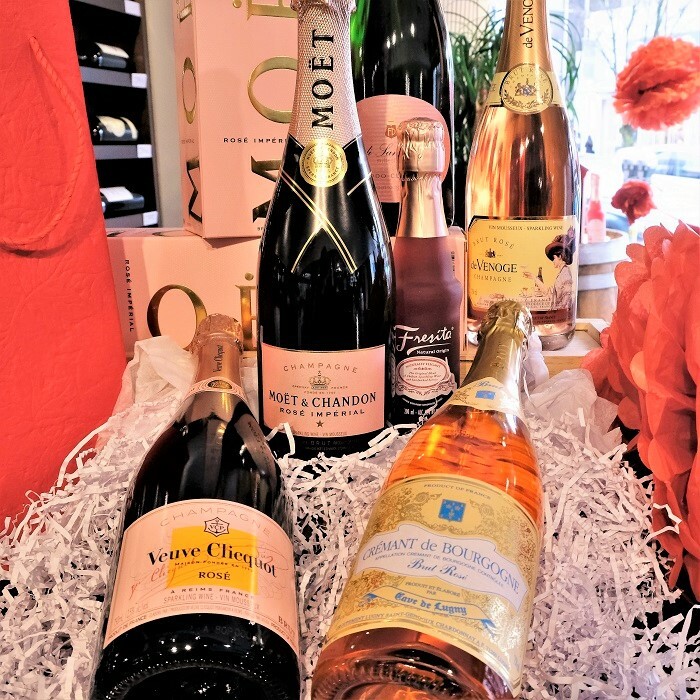 Fine a large collection of rose champagnes and sparkling rose wines, and many more bubbly bottles, at Jak’s. When you’re looking for fine teas, roasted coffee beans, and accessories for home brewing, find them all at Murchie’s Fine Tea, Goodge Place, Bean Around the World, Blenz Coffee, Bump N Grind Cafe, Meinhardt Fine Foods, Starbucks, or Trees Organic Coffee. Make a date for a romantic dinner out. 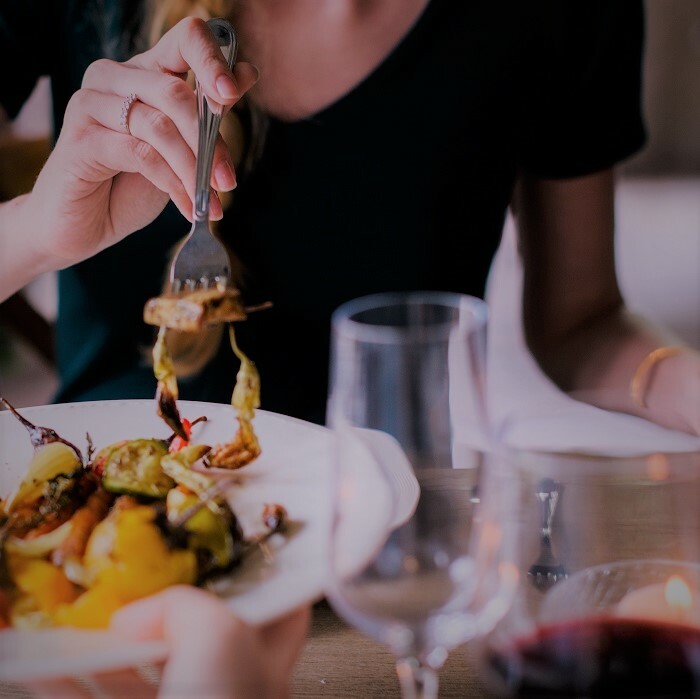 Find casual to fine dining options at Bin 4 Burger Lounge, Cactus Club Cafe, Caffe Barney, Cheesecake Etc., Heirloom Vegetarian, JamJar, Kyo Korean BBQ House, Vij’s Rangoli, Fiore, Ouisi Bistro, Sushivan, The Marquis, The Rise Eatery, The Stable House Bistro and West Restaurant and Bar. Create or add to beautiful table settings with glassware and dinnerware found at numerous shops and stores listed in our Home Decor directory, but in particular at Cook Culture, Ming Wo, Williams-Sonoma, Atkinson’s, Pottery Barn, and West Elm. 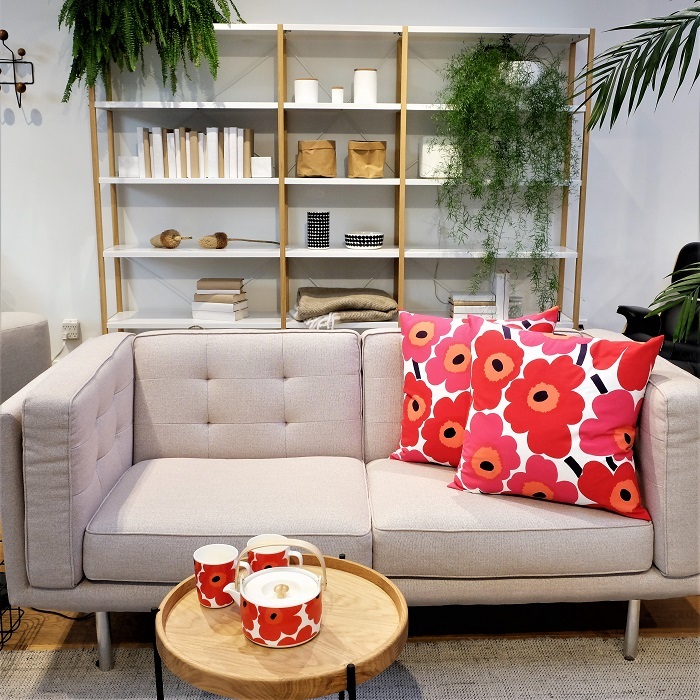 Home is where the heart is, so add character and comfort with home decor or design options from a full range of stores listed in our Home Decor directory; examples include Atkinson’s, CF interiors, EQ3, Industrial Revolution, Pottery Barn, Restoration Hardware, Structube, Suya Home Decor, Urban Barn, The Brick and West Elm. 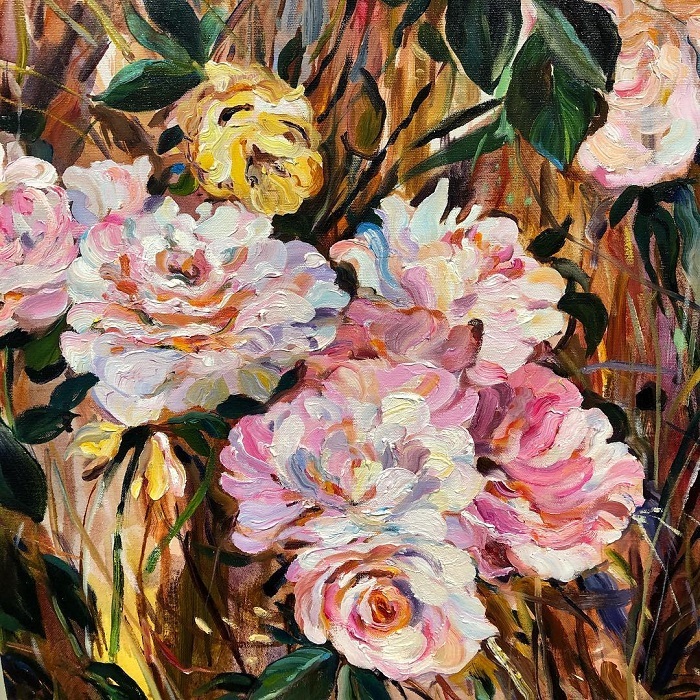 For an unforgettable gift to be cherished forever, find a unique work of art from a range of galleries on Vancouver’s Gallery Row: Bau-Xi Gallery, Brian Scott Fine Arts, Douglas Reynolds Gallery, Elissa Cristall Gallery, Heffel Fine Art Auction House, Ian Tan Gallery, Kurbatoff Gallery, Marion Scott Gallery and The Art Emporium. Roses and red, violets are blue. Our flower shops have a bouquet for you! 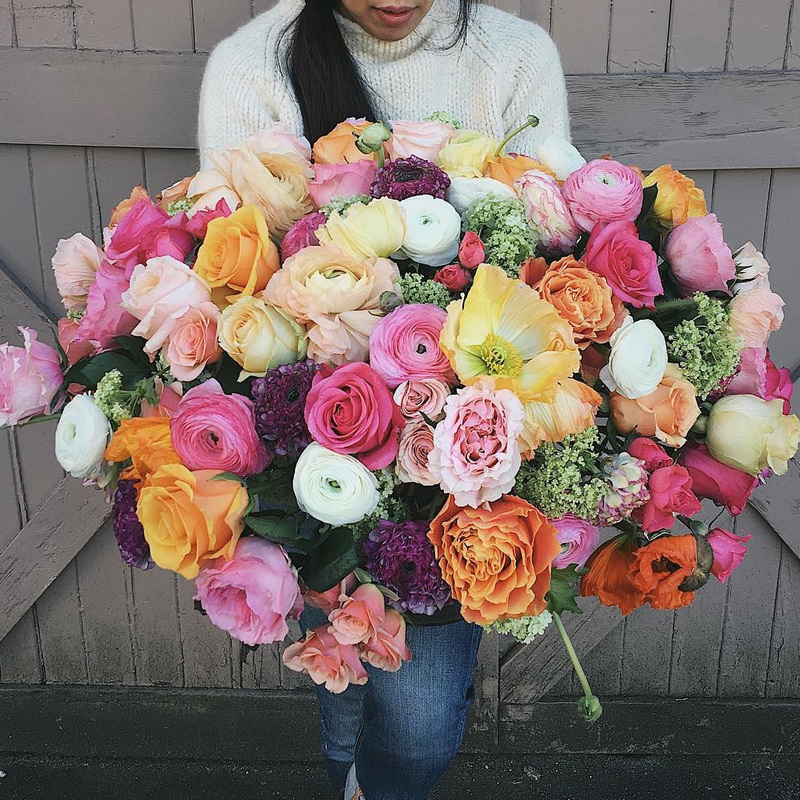 Find stunning floral designs to show your love at GIF Granville Island Florist, Goodge Place, Meinhardt Fine Foods, and Queen Bee Flower Shop. There’s no such thing as too much bling. 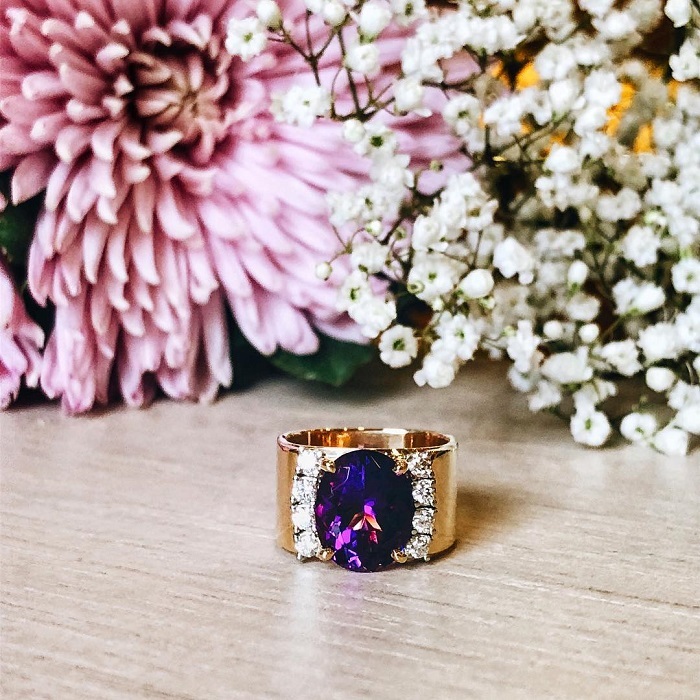 Find that special and timeless piece – from rings to watches – at Chow Sang Sang Jewellers, M.J. Jewellers, and Rlongtou. For more options, refer to our Fashion directory. For the clothes that make the woman, find that elegant outfit or ensemble at numerous boutiques and shops listed in our Fashion directory, but especially at Alison Boutique, Ashia Mode, Black Goat Cashmere, Boboli, Edward Chapman Woman, Eileen Fisher, James Perse, JNBY, Maska Mode, Mason J Boutique, Max Mara, Misch Boutique, Urbanity, Want Apothecary, and Zonda Nellis. There’s nothing a new pair of shoes can’t fix. 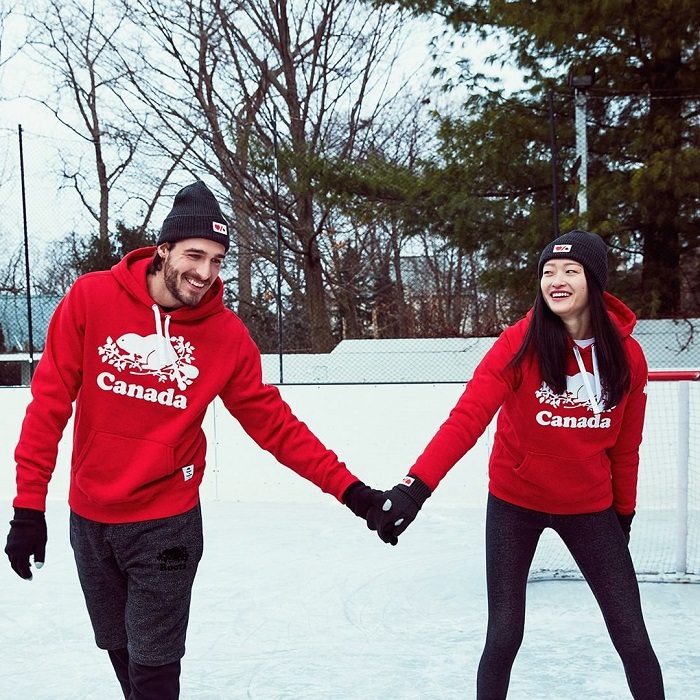 Find the perfect pair at Ecco Shoes, Lord’s Shoes & Apparel, Ronson’s Rack, Ronson’s Shoes, Shoes2Go International, SoftMoc Shoes, and Town Shoes. 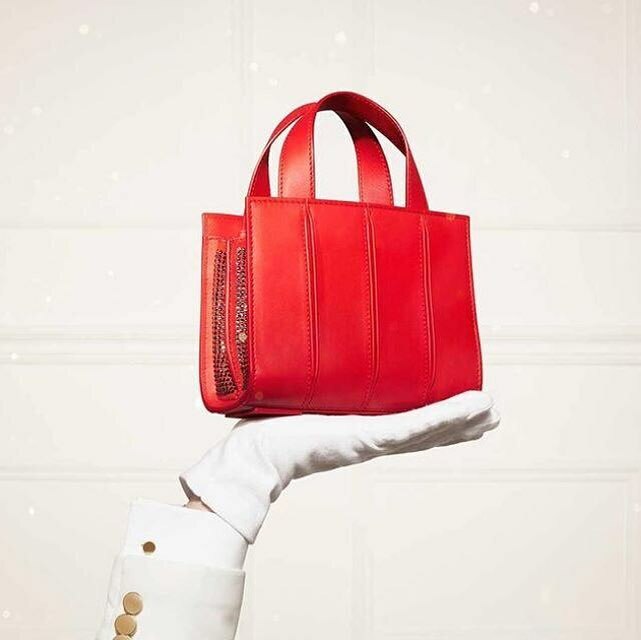 The purse or handbag to pack all the essentials, for any occasion, can be found at numerous boutiques and shops listed in our Fashion directory. 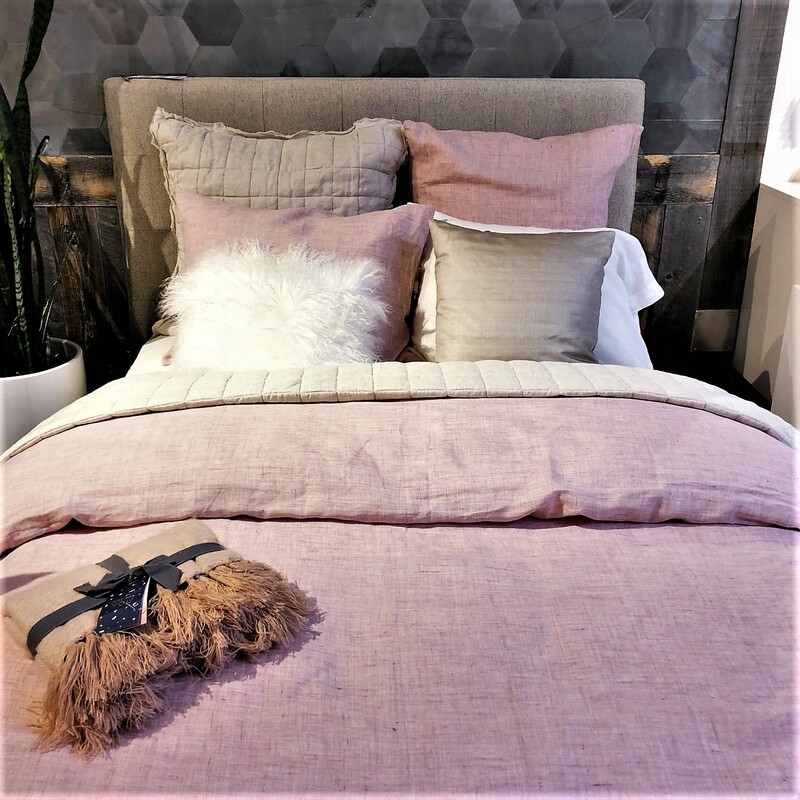 Make the love nest a cozy sanctuary with the comfiest bed and bedding from these select stores: Atkinson’s, Bacci’s At Home, Daniadown, Naturepedic Organic Mattress Gallery, Pottery Barn, Restoration Hardware, Structube, The Brick, Urban Barn, and West Elm. Pick the perfect and pretty present that is as beautiful as your sweety. Find a plethora of choices at these suggested shops: Atkinsons, Goodge Place, and the Latest Scoop. Life isn’t perfect, but your hair can be. 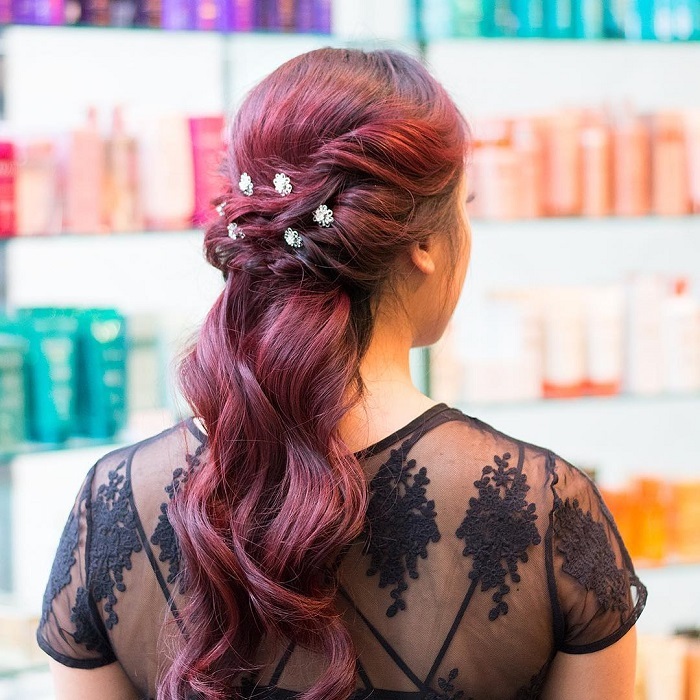 Fine the hairstylists that can bring out the best look for him or her at Blo Blow Dry Bar, Civello Salons, Frank’s Barbershop, Mr Hobbs Barber Shop, Red Ruby Hair Studio, Salon 14, Suki’s, Union Salon, Vancouver Hairdressing School, Zennkai Hair Salon, and Le Salon Hair Studio. 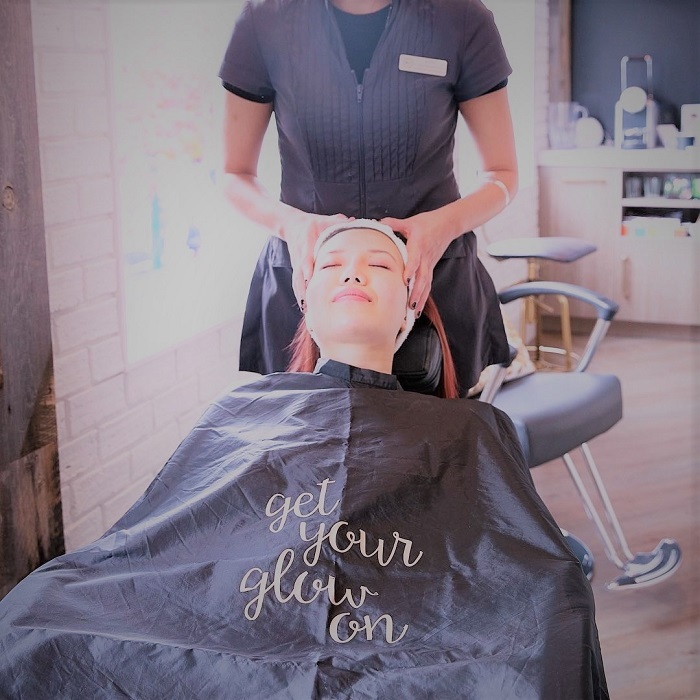 Pampering experiences, from spa time and manicures-pedicures to skincare and body treatments, find plenty of options at Adorn Nail & Spa, Allure Nails & Spa, Beautyworks, Ideal Image, Voka Deka Esthestics Salon, Miraj Hammam Spa, Project Skin MD, Selfology Spa, and Skin2 Laser Aesthetics Centre. Your vibe attracts your tribe, and if casual-comfy-cushy clothing is your hang out style then there are ample choices in South Granville, but particularly at Anthropologie, Free People, Hill’s Dry Goods, Lucky Brand, National Standards, Plum Clothing, Roots, The Latest Scoop, TNA, Urbanity, and Zebra Club. 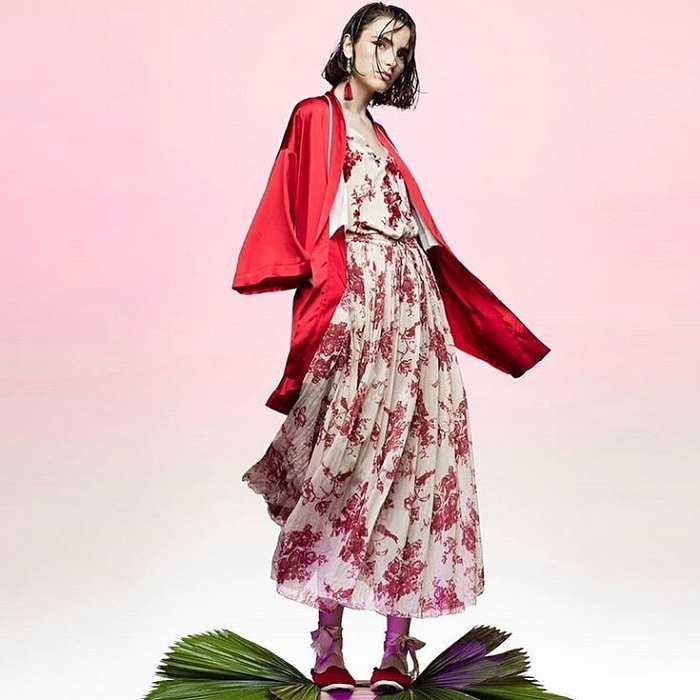 From practical to alluring, find elegant and beautiful loungewear, sleepwear, underwear or skimwear at Diane’s Lingerie, La Vie En Rose and Hill’s Dry Goods.